The first Dorset County Asylum was located in the hamlet of Forston, 2 miles from Charminster. The institution was founded in 1827 for 60 pauper and private patients, through the generosity of Francis John Browne, last of a line of a wealthy, influential and political Dorset family. Forston had been a secondary possession of the family whose principal estate had been at Frampton Court, demolished in 1935. Forston House itself around which the asylum was based, was built around 1720 and later modified with modifications to the houses gables to form a decorative parapet wall surmounted by vases to the front and rear. In addition the County of Dorset added an extensive range to the north in which additional inmate accommodation could be provided. These designs were implemented with the advice of George Wallett, Superintendent of the Melton Asylum, Suffolk and formerly of Bethlem. Wallett had previously advised on Suffolk asylum prior to obtain his post there and the pattern continued at Forston, particularly as the Suffolk officials became dissatisfied with Walletts management. Wallett had already left Forston by 1836 when his successor Thomas Quick was appointed. However he had by this time already provided further assistance with the designs of the forthcoming Leicesterhire Asylum. As at Suffolk, Dorset’s asylum was developed and to be maintained with a close eye on economy and under the new Superintendent, inmate employment was developed. This enabled the asylum to be run cheaply to the ratepayer and gave the inmates useful occupation. This policy was also continued under the next superintendent Dr. George Button fro 1842. 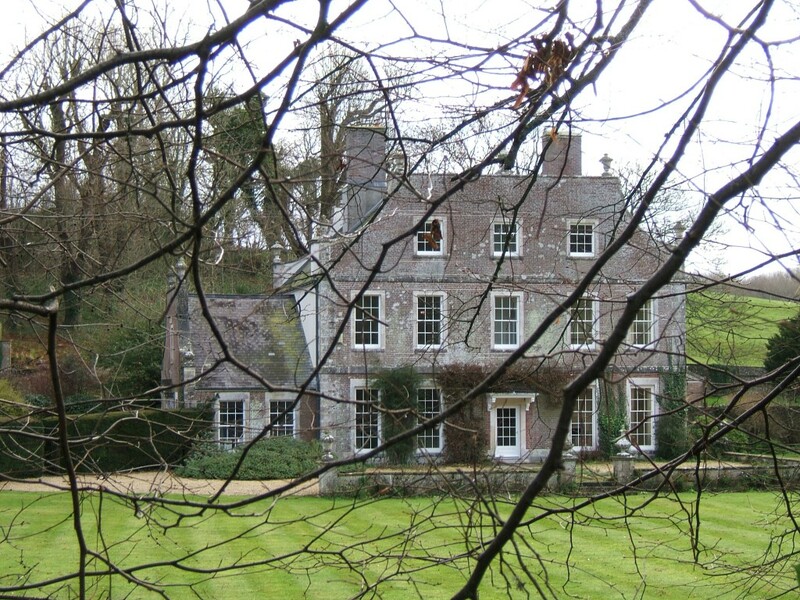 Dr. Button found the asylum already in poor condition with particular problems with damp caused by the poor position of the buildings beside the River Cerne and in the path of run-off from the hills behind. These problems were exacerbated by a lack of foundations provided in the structure and resulted in new floors being laid and an improvement in cross ventilation to relieve perpetual problems with dysentery in the asylum population. Button also initiated an expansion program resulting in the addition of further wings added to the asylum as a result of overcrowding as the population reached over 150. Sustained future development at Forston Asylum from this time was neither practical nor realistic. The continuing expansion of the asylum population meant that an alternative location would be necessary and the site at Herrison was selected. Herrison was conveniently located close to Forston across fields to the south east but with the benefit of occupying much higher ground. Development of the new asylum commenced in 1859 and was ready for use by 1863, with a cohort of 15 inmates from Forston providing a pioneering group sent ahead to make the site ready. After the new asylum opened, Forston was retained and identified as the ‘old’ asylum although operated largely as an annexe, subordinate to the new complex. Further developments ceased at Forston and unlike its’ busy first thirty years, it’s final thirty saw the building moving towards obsolescence. Developments at Herrison gradually moved towards making this site the sole asylum complex. An extensive new wing to the east of the 1863 building was completed in 1895 for female patients which spelled the end of Forston and from that time all patient’s could be kept on the same complex. Almost immediately the asylum authorities sought to demolish the old asylum wings at Forston and were able to reuse materials in the expansion of farm and outbuildings at the Herrison site. 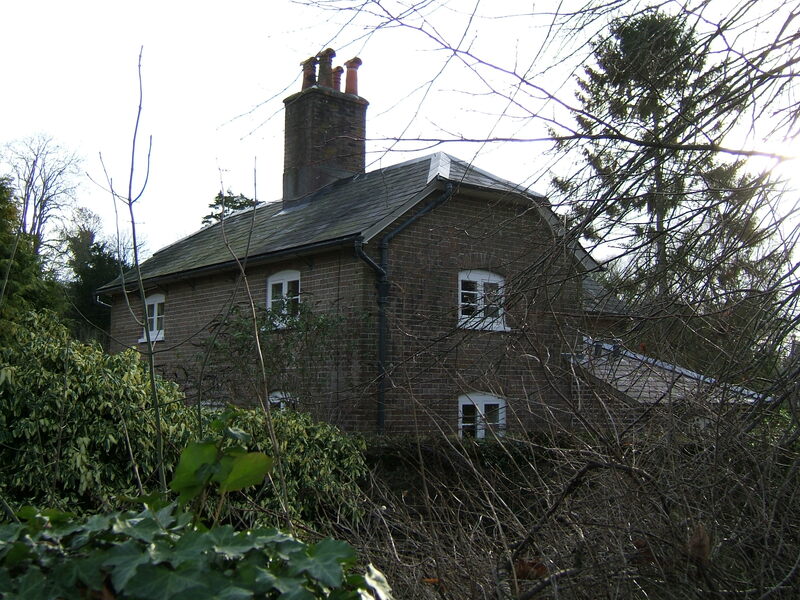 Forston House itself survived and reverted to private occupation. 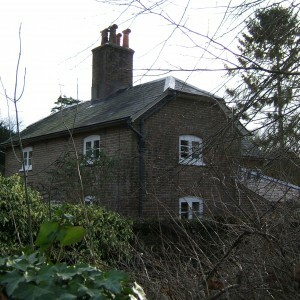 The Forston House and grounds remain in private occupation and the site of the asylum wings have been laid out as part of the gardens and driveway. 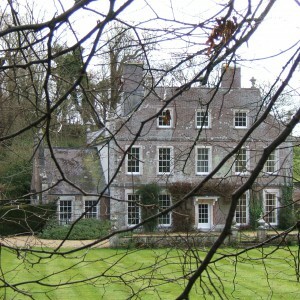 The lodge cottage, outbuildings and bridge over the River Cerne remain within the estate. The association between Forston and Herrison sites remained however and in 1958 the new admissions and assessment unit was named the Forston Clinic in recognition of the hospitals origins.